The EL042 is an advanced alarm with 3 relay outputs, 1 audible alarm. 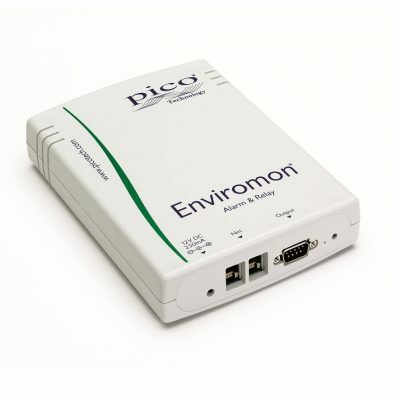 It can also work in backwards compatibility mode as an EL018 unit. The EL042 alarm and relay unit, is a flexible module that can output three independent relays as well as an audible alarm.